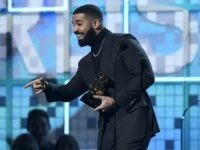 Jennifer Lopez faced backlash on social media for her lead participation in a tribute recognizing a historic African-American record label. 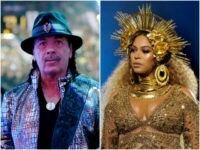 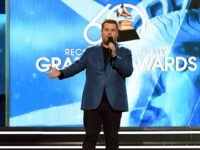 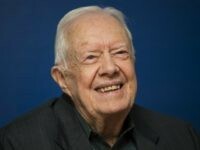 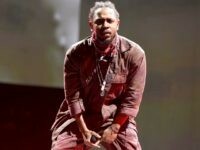 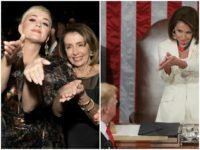 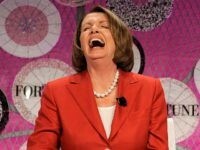 The Grammy Awards air February 10 — just five days before Congress faces another partial government shutdown deadline. 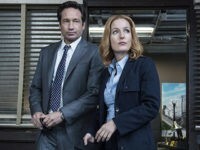 The ‘X-Files,’ like the Emmys Grammys, NFL and CNN, is the latest Hollywood product to collapse in the ratings due to anti-Trump hatred. 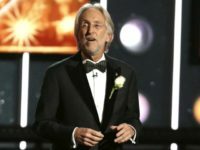 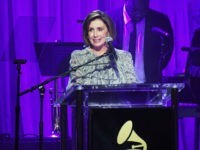 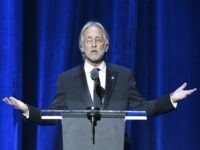 Recording Academy president and CEO Neil Portnow says he regrets saying women need to “step up” to win Grammy awards, after the Sunday’s ceremony saw male artists take home an overwhelming majority of the major awards. 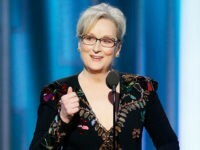 Two out of every three Donald Trump voters turn off awards show when actors, singers and other entertainers start preaching politics, according to new data published by the Hollywood Reporter. 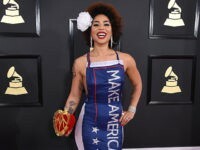 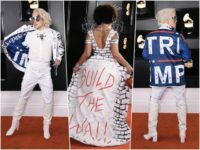 The Grammys featured a performer namedrop “President Agent Orange” and a presenter urging the audience to google a transgender teen. 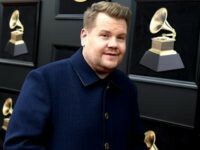 The made-for-television event lost one percent of its ratings over last year and four percent over 2015. 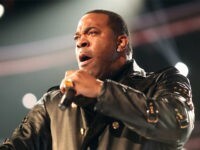 Rapper Busta Rhymes referred to President Donald Trump as “President Agent Orange” and accused him of “perpetuating evil” throughout the United States during his performance alongside Tribe Called Quest Sunday night at the 59th annual Grammy Awards.